According to the FDA, a single field test indicated products manufactured during a two-day period and on the same line of production may have the potential to contain the bacteria. 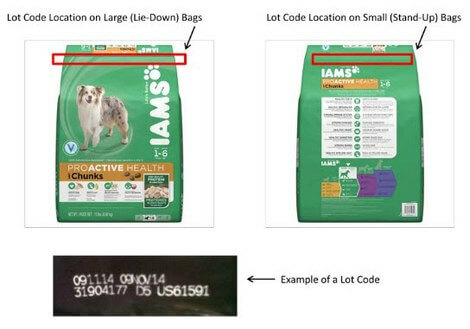 No other products or lot numbers are affected by this recall. Where Were the Products Distributed? Customers should immediately discontinue use of any recalled product. For more information, customers can contact the Pro-Pet customer service line at 888-765-4190. Representatives will be available Monday through Friday 8 am to 5 pm CT.